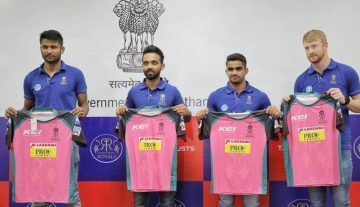 The 2019 IPL is all about to start with the Royal Clash between the two big teams of IPL among which one has won the IPL trophies three times and other which has shown IPL final appearances three times. The Chennai Super Kings (CSK) is all set to take on their arch-rivals Royal Challengers Bangalore (RCB) in the IPL opener tomorrow at their home ground M.A Chidambaram Stadium. 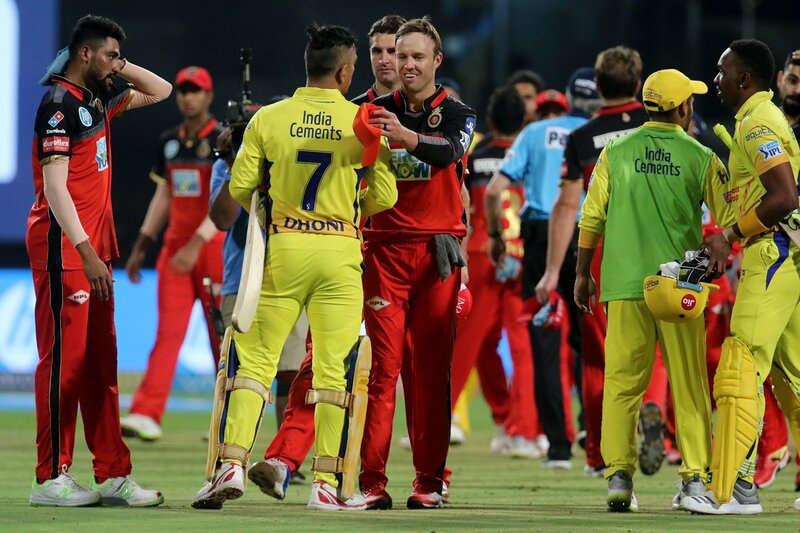 Both the teams have played the tough matches which were decided till the last ball being bowled like the one in 2013 when both the teams were in a final-over encounter where CSK required 16 runs of the final over. RP Singh was bowling to Ravindra Jadeja who was batting on 26 from 16 balls and he went on to smash Singh 10 runs off the first 2 balls and at the last ball of the game he needed just 2 runs to win and Jadea had edged the ball to the third-man and was caught off by Syed Mohammad and the entire team jumped off to celebrate but the celebration did not last long as the Umpire called it a no-ball and the replay showed his entire foot had completely stepped off the crease. Let us take you’ll to some of the Statistics which are related to the opening IPL match. Raina and Kohli race towards 5000 runs. 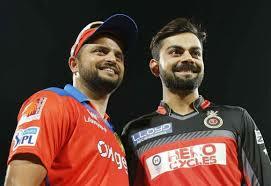 Both the batsman have competitive records against each other’s team and are not only score leaders of their respective team’s but also are the top 2 batsmen in the entire IPL to have most runs Raina is just 15 runs away and Kohli will need 52 runs to accomplish the task. It will mostly depend on the toss and the one who bats first will have the opportunity to reach the mark first. Talking about the possibilities both can reach the task in this match or either one can or no one can. West Indian Dwayne Bravo currently sits 4th on the leading IPL wicket-taker with 136 wickets just 4 wickets short to Knight Riders bowler Piyush Chawla’s 140 wickets. Also, teammate Harbhajan Singh who played 10 seasons for Mumbai Indians has 134 IPL wickets in his account and will need more than 3 to surpass Bravo is he goes wicketless. Dhoni and De Villiers on the edge. 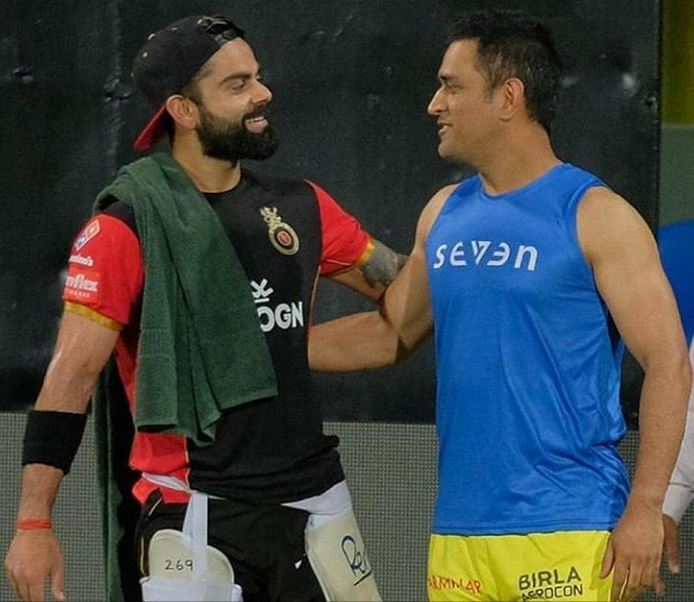 Two of the big and well hitters of the game and also termed as the best finishers of all time. Both playing against each other means multiplication of fans cheering in that particular match. Both Dhoni and AB have 186 IPL sixes and one who smashes the most sixes will go ahead after tomorrow’s match, also Dhoni’s teammate Suresh Raina has hit 185 sixes just one behind these two which means he will also be there in the competition. Head to Head Stats in Csk and Rcb matches. IPL 2019: Chennai Won’t Be Able To Host Playoffs And Final?